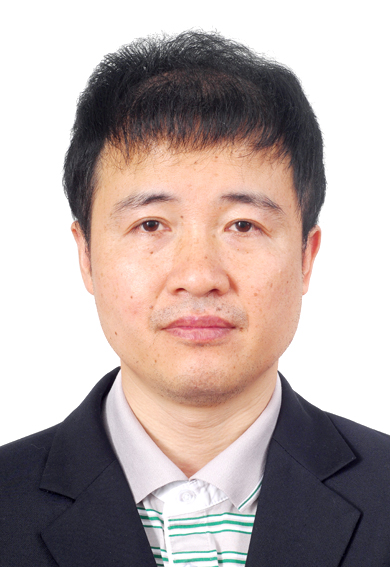 Mr. Bao Longsheng was born in June, 1971 and is a professor, doctor, supervisor of a Ph.D. student and the leader of the instructor team for post doctors majored in Bridge and Tunnel Engineering at Department of Civil Engineering with his current position as the vice-president of Jiaotong College. 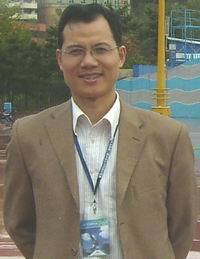 Mr. Bao graduated from Shenyang Architecture and Civil Engineering University with a Bachelor’s Degree in Highway and Urban Roads Construction and was honored as the “Top 1000 Elites” in “Liaoning Talents Project” in 2009 and was successively awarded the title of Advanced Worker and Outstanding Teacher of the School. He has been working on scientific research and teaching in the filed of road and bridge construction since 1995 with main focuses on: (1) bridge construction control and project risk analysis; (2) bridge detection and reinforcing; (3) fundamental theories of bridge constructions and bridge landscape design; (4) analysis on the performance of new road construction materials; (5) study on the application of industrial residue in road engineering, etc. He has published more than 80 academic theses, among which more than 20 have been recorded by SCI, EI and ISTP. 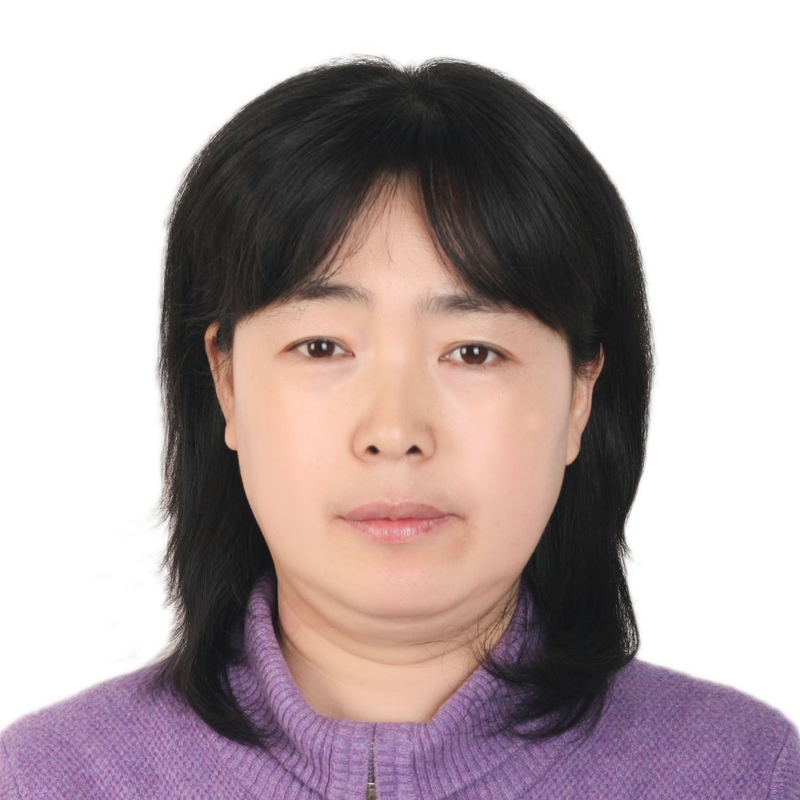 Besides, he has compiled two textbooks and held more than 20 scientific research projects, including the National Natural Science Fund Project, Science and Technology Key Project developed by the Ministry of Construction and Scientific and Technological Projects developed by the Education Department of Liaoning Province. At the same time, Mr. Bao has also undertaken more than 30 crosswise projects and his total project appropriation have reached more than 4,000,000 Yuan. His research achievement Treatment Technology of Soft Soil Roadbed has been applied widely at Yingkou, Liaoning Province with total economic benefits of more than 300,000,000 Yuan. Another outstanding research result The Application of Sea Removed Dust in Pavement Base Construction has been favorably received along the Yingkou Costal Industrial Base. As the sea removed dust is without any costs, the finding has helped save 180,000,000 Yuan for the road construction of the industrial base and these two findings are still popularized and further applied by other areas, generating huge economic and social benefits. Mr. Bao has been awarded four Third Prizes in Provincial Award for Scientific and Technological Advancement; two First Prizes in Local Award for Scientific and Technological Advancement; two First Prizes in Award for Natural Science Outstanding Academic Achievements; and a Third Prize in Cathay Award issued by the Ministry of Construction. Besides, he endeavors his life in cultivating more than 50 postgraduates within various fields.